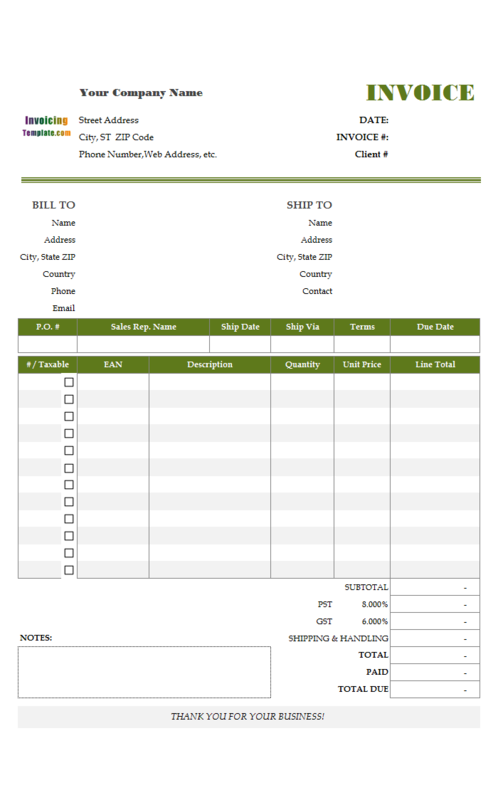 With this sample blank invoicing template with logo for Microsoft Excel, we explain in detail how to add / replace / move a logo image or picture. This form design is based on c4032. 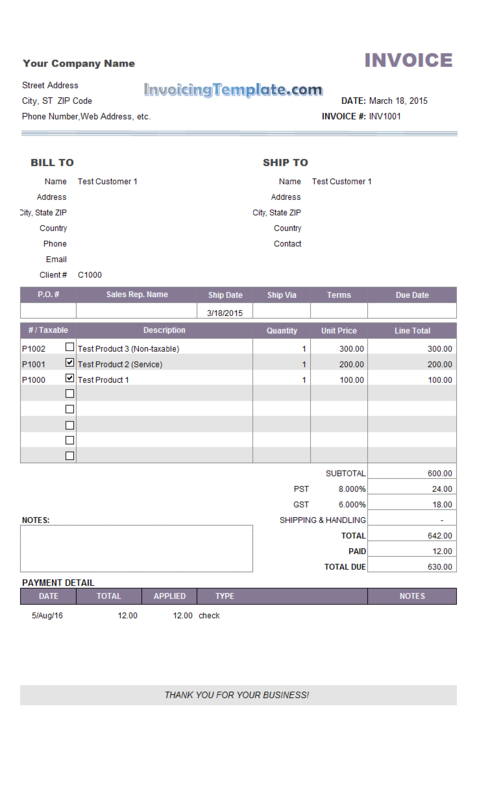 c4086 now includes the customized invoice template for the latest version of Invoice Manager for Excel. 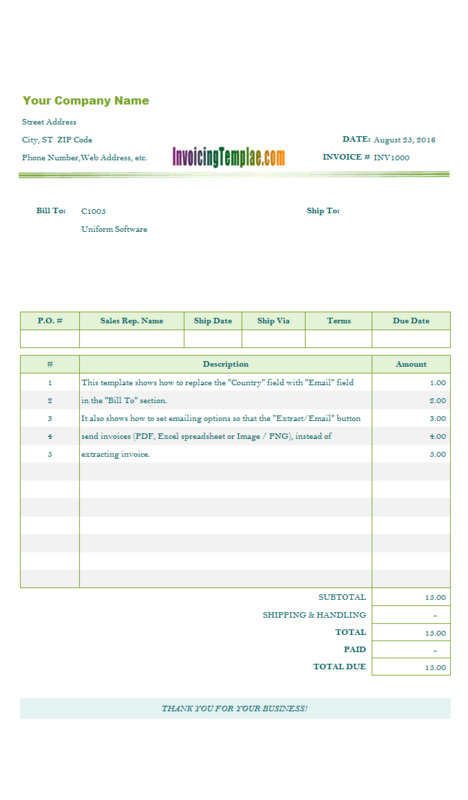 This is what you will see when you open invoicing-template-with-logo.xlsx. 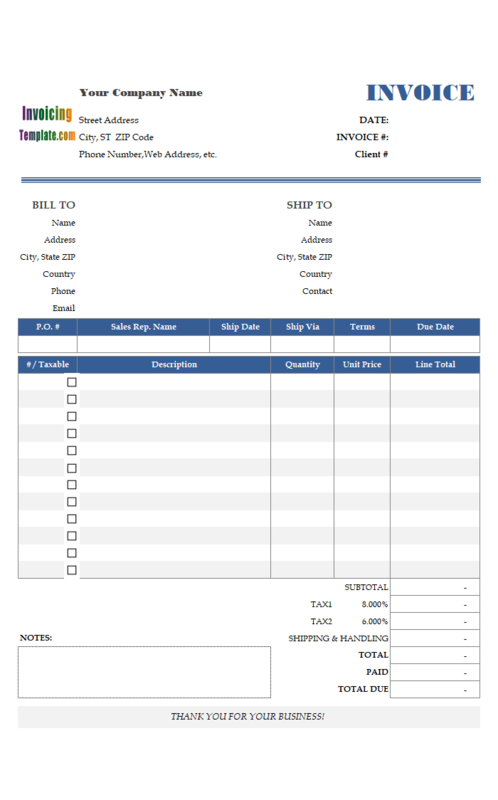 With this sample blank invoicing template with logo for Microsoft Excel, we explain in detail how to add / replace / move a logo image or picture. 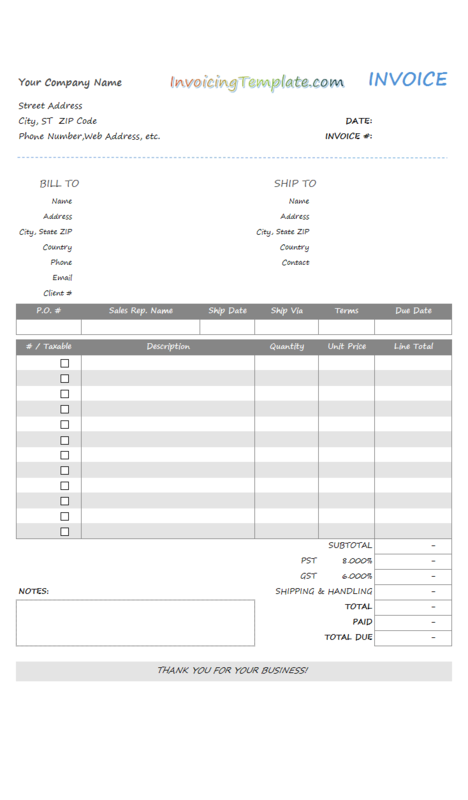 This form design is based on c4032 Simple Sales Invoicing Sample. 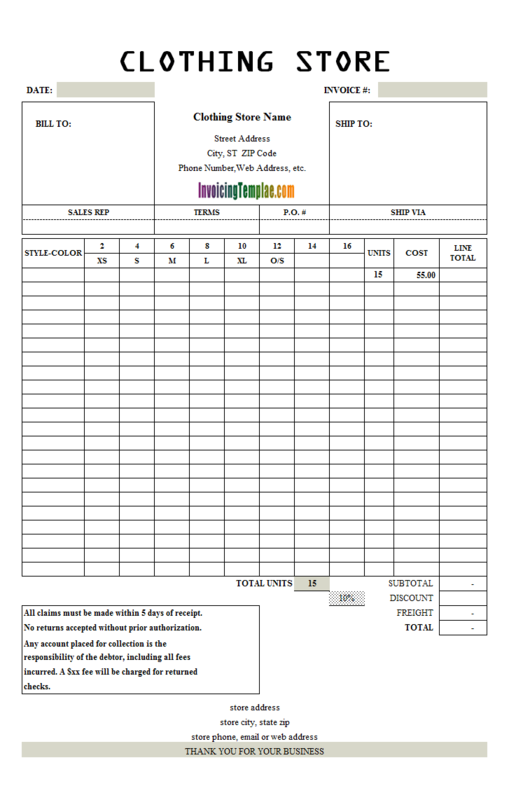 Go to the "Invoice" ribbon tab if it is not activated. Click the "Replace Logo Image" button on the ribbon. The program prompt for an image. Browse to and locate your image file. Click Open. Your logo image is added, or the default logo is replaced with your own image. To move the logo image around the form, push your mouse button on the logo, drag it to its new location and release the mouse button. To resize the logo, move your mouse to the border of the logo image until the mouse pointer changes to a "resize arrow". Push down mouse button and start dragging until it has a proper size. You can do this several times until you are satisfied with the result. If, for some reason, you want to try the print effect without the logo, simply move the logo out of the print area. Once done, save the template by clicking the "Save" button on Excel quick access toolbar. 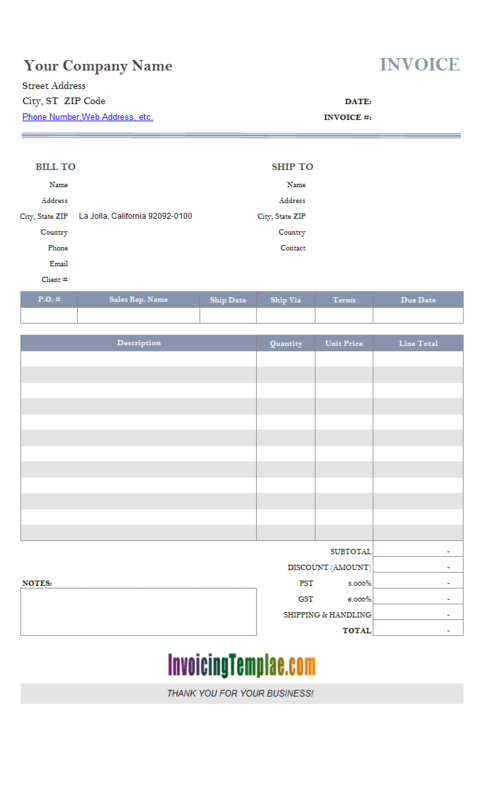 Check Blank Service Invoice with Logo Picture Illustration and Commercial Invoice Format with Editable Word Art Logo for other logo options. 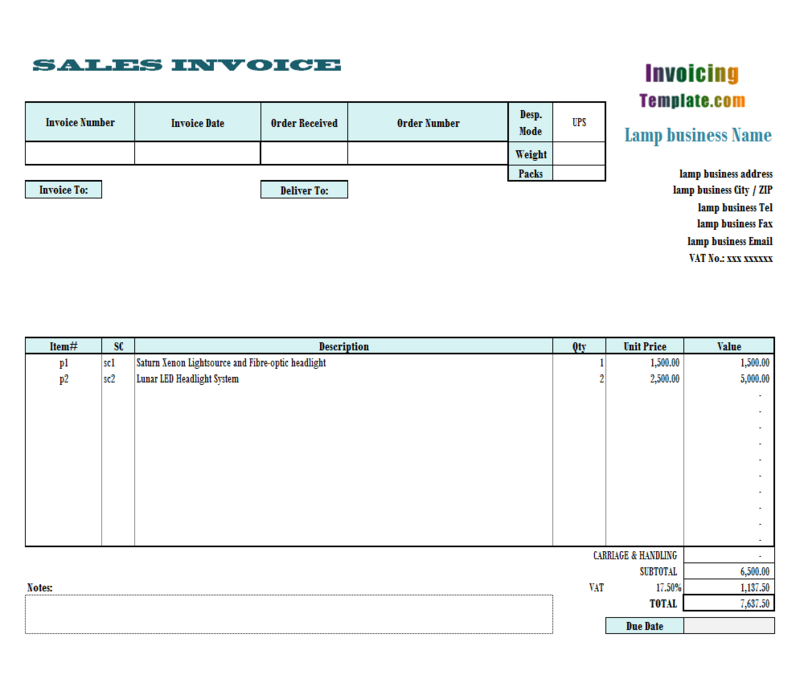 Like other form designs here on InvoicingTemplate.com, Invoicing Format with Logo is free (offered to you at a price of 0.00USD). It works on Windows XP and all newer versions of Windows, and Excel 2007, 2010, 2013 or 2016.